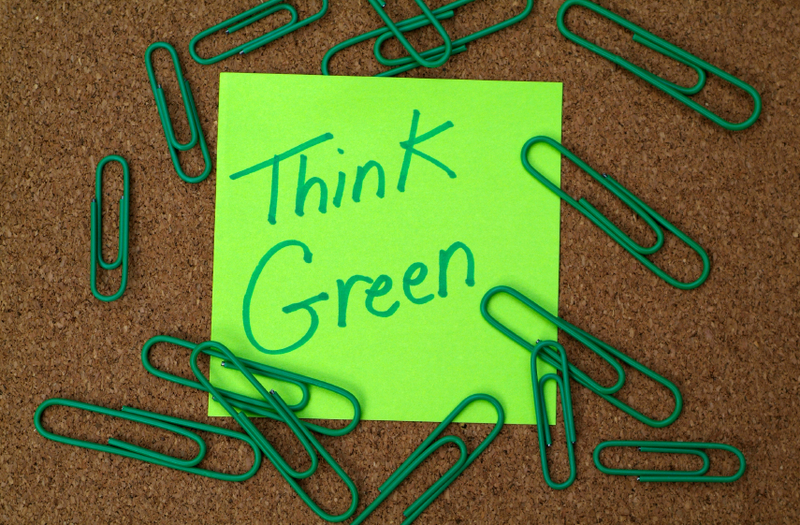 In a world that is increasingly dependent on technology, offices of all sizes use a lot of natural resources. From electricity through to water, businesses across the UK are now striving to reduce their carbon emissions by cutting down on their resource usage. Far from making life difficult, there are a few approaches business owners can take to give the planet a helping hand, while doing their bank balance a favour. There was once a time when paper was unavoidable, but today it’s unnecessary to use it when it comes to most documents. Shifting most of your office’s important notices to the digital world reduces the amount of paper you use. Some software even allows you to add digital signatures to documents, which in turn means you don’t miss out on important contracts. While focusing on digital documents only might seem like a hassle at first, it’s worth considering the amount of time it will save. Whether you’re working from Microsoft Word or using emails, search functions allow yourself and your employees to find essential keywords, without having to read a document in its entirety. Naturally, there will be times when using paper is still necessary. If this happens, focus on making the most of shredders and recycling whenever you can. 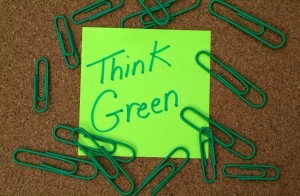 The paper you recycle may later be used as a commodity for other businesses. Most offices now have water coolers, and while they act as a great source of hydration and somewhere for employees to gather and converse, they also power through one of the world’s most important resources. It would be unreasonable to expect any office manager to do away with their water cooler completely. You can, however, choose to use a reverse osmosis system instead. Reverse osmosis water coolers recycle water that may not otherwise be used due to lack of freshness. According to the World Health Organization, nearly 60 per cent of the world’s workers spend a third of their lives at work, and this makes it pretty easy to understand where the expression ‘working your life away” comes from. Some countries are particularly notorious for their hard-working ethics, and irrespective of nationality, the majority of people take pride in working hard and accomplishing objectives at work. But is that all there is to life? Certainly not, and this is why concepts like the ‘work-life balance’ have become an important part of our vocabulary over the past few years. 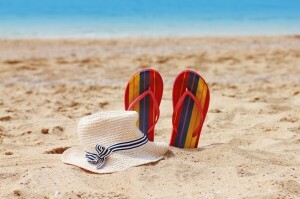 Achieving that balance involves taking time off every now and then, and whereas the majority of us look forward to our holidays, some workers may feel reluctant to taking time off. If this sounds like you, read through this post to find out the many different ways in which taking a holiday is beneficial. Work plays an important role in our psychological and emotional development. Having a defined role allows us to develop a sense of identity, gives structure to our lives, and more importantly, pays our bills, or at least gives us some degree of financial independence. But if work is so good, why do we dread it so much? For several years, London has been considered one of the world’s most prosperous technology hubs. 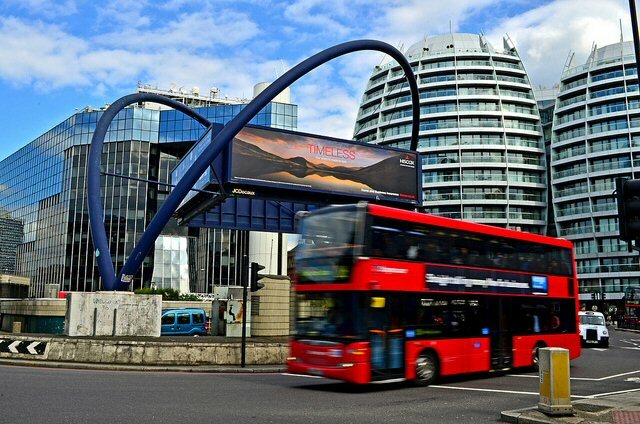 Silicon Roundabout, Tech City, and Old Street are now firmly established in the global digital scene and can compete with other successful technology centres, mainly with California’s Silicon Valley. However, and despite the fact that London’s Tech City is a relatively new project, it seems that the London tech scene is growing at a faster pace than California. A report published in June 2014 confirmed this trend, and in this post we take a closer look at the facts and implications of the unmatched growth experienced by the British capital’s technology sector. Buildings in London are often named after its design, such as The Shard in reference to its resemblance to shards of glass. Alternatively, many towers are named after their location or address to highlight a prestigious location such as One Canada Square. In some instances, office towers in London have been named after major tenants. 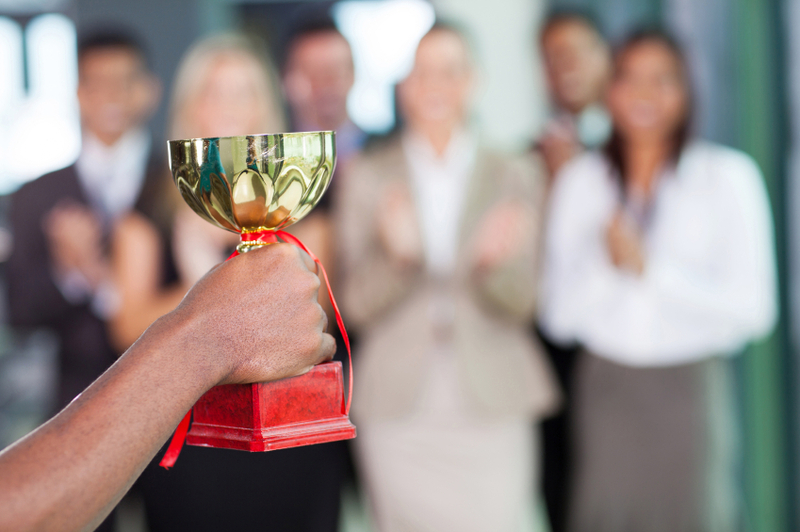 Business awards recognise innovation, leadership and individual achievements by companies, entrepreneurs and others. Winning awards is also an important opportunity for entrepreneurs and businesses to market themselves. London has several major business award programmes. While some award programmes are sector specific, others are general awards that recognise achievements across industries. The Federal of Small Businesses (FSB) bills itself as the UK’s leading business organisation. The non-profit body represents the interests of the self-employed and small business owners. It has more than 200,000 members and 194 branches across the United Kingdom. 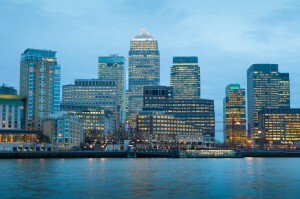 Each year, the FSB stages its London Business Awards. The awards recognise achievements in a range of categories, including Best New Business, Young Person of the Year and Employee of the Year. Other awards celebrate business innovation, service excellence, training and development, enterprising business, and other areas. There is no charge for entering and entries are independently judged. Cities are often associated with concrete and asphalt routes, steel and glass towers, and bustling motor vehicles causing commuter chaos. At the same time, urban areas are home to a wealth of biodiversity. An astounding 47 per cent of London is green space, and the city and surrounding area is home to some 3,000 parks and over 140 nature reserves. In London alone, residents share their city with approximately 13,000 different species of wildlife. London’s natural setting makes it a great place to enjoy the outdoors when taking a break from work at lunch or during the day. The Royal Parks of London are natural choices, and many are within a short walk or tube ride from London’s major office hubs. Close to the heart of Central London is St. James’s Park. Founded in 1603, the dazzling park sits between the iconic sights of Buckingham Palace and Trafalgar Square. Horse Guards Parade is also next to the park. From a resident colony of pelicans to fine views of Buckingham Palace from the Blue Bridge, St. James’s Park is one of London’s most scenic and ideal for a stroll away from the office. 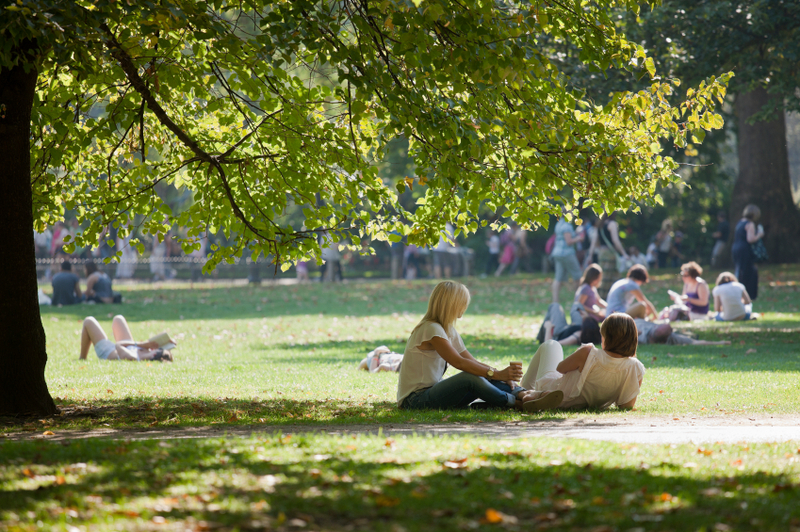 St. James’s Park is linked with Green Park, Hyde Park and Kensington Gardens, providing an excellent collection of outdoor green spaces to find a quiet spot to work outside, eat lunch with colleague or enjoy a quick break. The largest of the four closely linked Royal Parks in Central London is Hyde Park, which was created in 1637 and covers 350 acres. Hyde Park is also a great destination to unwind after work with recreational opportunities ranging from open water swimming and boating to cycling and tennis. With the pace of business no longer dictated by a 9 to 5 schedule, workers in the City of London are increasingly turning towards alternative arrangements for meetings. From scheduling team brainstorming sessions at coffee shops to meeting with clients for breakfast, meetings are not just confined to office boardrooms. Breakfast meetings are great opportunities for quick meetings over coffee and a light meal. With tight economic times and busy workdays, breakfasts are a time and money saving alternative to long lunches that were once a staple of doing business. There are plenty of choices for the day’s first meal in the City, whether you are looking for a full English breakfast or a quick orange juice and pastry to start the day. Known for its excellent burritos, Poncho 8 has five branches in the City. A favourite breakfast menu item is Portobello mushroom, as well as smoked bacon breakfast wraps with omelettes. Poncho 8 is a fun and affordable spot for a quick breakfast offering flexible options to choose what’s in your breakfast burrito. This is a great choice for team meetings or a less formal breakfast with external stakeholders. The City has some of the most iconic office towers in London, many offering dazzling views of the capital. 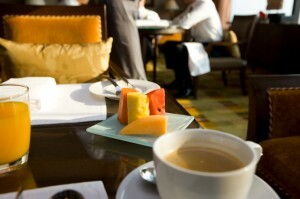 Some towers have sky-high restaurants that are sure to impress high-profile clients for a breakfast meeting. The Duck & Waffle in the Heron Tower on Bishopsgate offers one of the best bird’s eye view of London while enjoying a breakfast. The restaurant is fairly busy and bookings are recommended, like many of the most popular breakfast spots in London. Menu items include savoury dishes from across the British Isles, including Yorkshire pork sausage and black pudding from West Cork. There is no denying that the British capital is an exciting metropolis bustling with countless things to see and do. However, chances are that if you live in London you will need to take a break from the city every now and then. The good news is that you don’t need to drive for hours to find a relaxing short break destination, as there are plenty of fantastic spots within an hour of the city. Read on to find out more and be inspired by our selection of short break destinations. 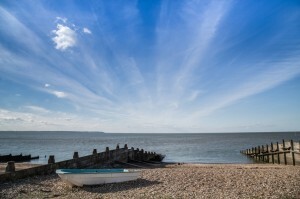 The quaint fishing village of Whitstable is only 64 miles away from central London. In just over one hour, you can swap bumper-to-bumper traffic by invigorating sea breezes and beautiful beaches. What is more, Whitstable is only 5 miles away from historic Canterbury, which also makes for a great day trip out of London. This attractive little village sits on the southern end of the Thames Estuary, but its beaches and picturesque harbour are not all that Whitstable has to offer, as the village is also home to an 18th-century castle, numerous art galleries, boutiques, antique shops, an arts centre, and many pubs and inns and of course the Whitstable Oyster Festival. Woburn Forest is one of the most recent additions to the leisure and entertainment offer near London. This holiday park opened is managed by Center Parcs and opened its doors to the public on 6 June this year. The park is now ready for the summer season and offers dozens of activities in its 362 acres of space. The park is just a 45-minute drive from central London and is therefore the perfect weekend destination for families who live in the capital. Family fun is guaranteed thanks to activities like Segway riding, laser clay shooting, canoeing, climbing, archery, and aerial tree trekking. If you are visiting during a particularly hot summer day, you will surely appreciate the park’s tropical swimming pool. There is also a range of indoor activities on offer, as well as a spa, shops, cafes, and restaurants. Many of us know when someone has committed the crime of bad etiquette. We feel as if we’ve been insulted, without being able to pinpoint why. Good etiquette has the opposite effect. We feel inclined to help the person who displayed it, and we tend to trust them more. What makes for effective business etiquette today, includes how we communicate online, as well as in person. Telephone Etiquette – ensure you have a standard greeting in place when answering the telephone. This includes the company name, salutation, and stock answers on behalf of people who are not available for any reason. Telephone tone of voice is very important. 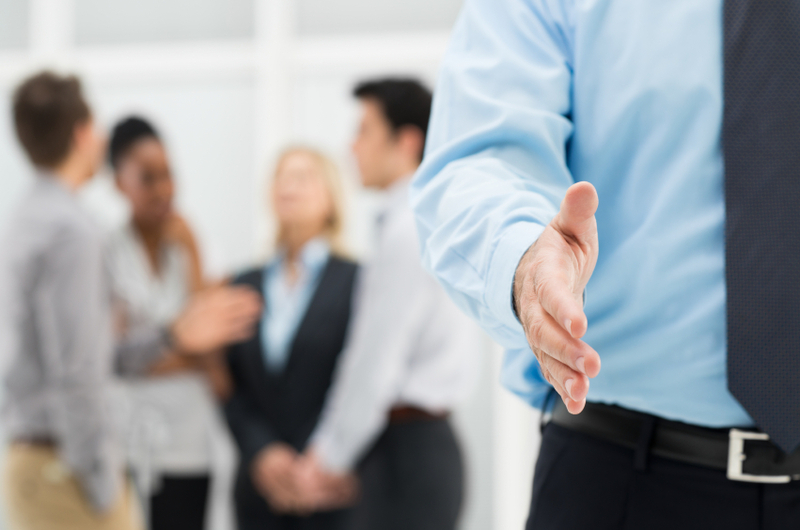 You need to sound friendly and personable. Never sound hurried or harassed. If given details over the phone, make sure you repeat spellings and numbers back to the caller. Write messages down on a time and date notepad, and deliver them as quickly as possible to the intended recipient to avoid repeat phone calls.